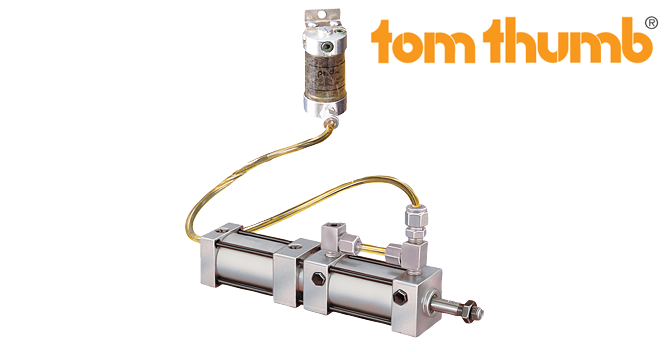 Tandem Cylinder | Air/Oil | TD | PHD, Inc.
Series TD Air/Oil Tandem Cylinders are Tom Thumb® brand cylinders that combine pneumatic and hydraulic power for precise speed control and smooth operation. 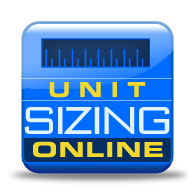 The unit is air powered while the hydraulic portion provides for control in a smooth and precise fashion. These tandem cylinders are field repairable and have a wide range of mounting styles. Series TD Tandem Cylinders are designed as a unique approach to applications requiring precisely controlled low velocity motion. Four standard sizes available, provides close, smooth control of piston rod speed.